Love the colors! And that sounds just like my spring break...minus the beach darn it! First time commenter here, love the peachy pink! So spring-y! Astonishing photos. I love your style :). 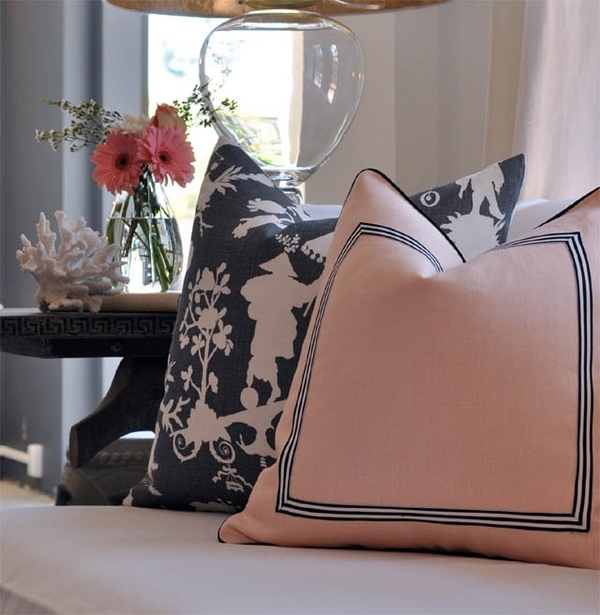 Navy and pink...two of my faves! LOVE those images!! Herding cattle- so true! Ha! 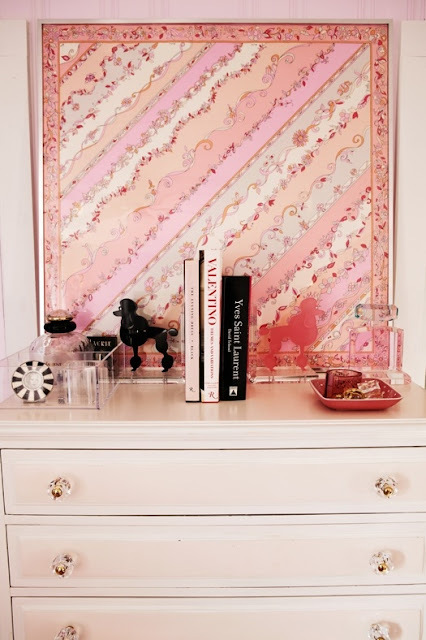 Love the charcoal and pink... so grounded and feminine! 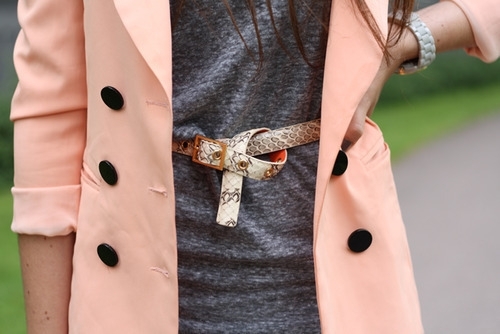 love the coat with the belt! And all the other pictures! Especially the pillows! Love every image. The pillows look amazing and I love the coat. love all of those images. so pretty! Always love a miniature poodle statue. great post! Great collection of images - Happy Easter!!! Hello, just stumbled upon you, thankfully. Moving into a new home soon, and love the inspiration. Contrasting dark walls with light furnishings is always a great idea...it makes the concept of going dark a little safer. As i blonde, i know its difficult to go dark!